As you may have noticed in this blog, I am extremely fussy about mascaras- from different wands to various formulas, the right level of clumpage to the right degree of separation- I am notoriously difficult to please. I have no qualms in forking out for a decent mascara because I so love to have my lashes in order- I would forego eyeshadow and eyeliner to have nice long thick eyelashes. My eyelashes are naturally quite long so I have a bit to work with, and I have tried so many different types of mascara- from drug store €3 Essence Mascaras to €30 Dior mascaras. I find myself that I cannot stop comparing mascaras to each other, so I said I would start a little duel series on my blog where I will compare and contrast two different products and then choose the victor. The first competitors battling it out for the title are the much hyped Benefit 'They're Real' mascara and the lesser known Urban Decay 'Supercurl Curling Mascara'. I have long time loved Benefit's 'Bad Gal' mascara and repurchased it more times that I care to admit, and for a considerable period of time (circa 9 months), it was my mascara of choice. I had very very high hopes for the latest lash incarnation from Benefit, and I must say, I am slightly disappointed. I think it's a fine mascara, but not an amazing mascara. It definitely does not make my eyelashes look like they are not real as the title would suggest. The wand is again one of those spiky wands that hurts my sensitive eyelids because I can feel it poke into my lash line, and I am not at all fond of the little spiky sphere at the tip of the wand that I have heard so many other people praise. I found the formula of this to be too wet and shiny for my liking in the beginning but I have found that, with time, this improved as the mascara dried up a little bit. In my experience, the wetter the formula, the longer it takes to build it up to the level of lash that I like. I have always noticed how Benefit mascaras seem to dry up so much quicker than any other mascaras so I don't know how much more life is in it, and I don't know whether this is necessarily a value high end product in that regard. Lastly, I have noticed that this mascara transfers and smudges under my eyes throughout the course of the day and I really do not appreciate this. A full size (8.5g) costs €26. I had never tried an Urban Decay mascara before and I didn't really have high hopes of the Supercurl Curling Mascara to be honest. The wand looks alot less artistic than the Benefit offering with it's spikes and spikey sphere. 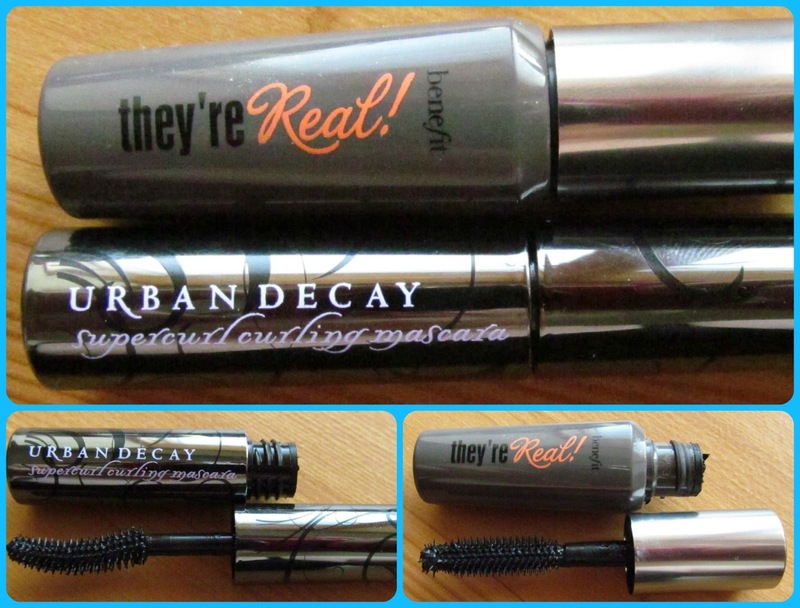 I cannot mince my words when I say that this is a freaking amazing mascara. The contents of this shiny gunmetal tube have brought me so much joy, it's hard to fathom how Urban Decay packed all this amazingness into one tube. Why exactly do I love it so much? It has a great wand which effortlessly fits my lash line and catches every single one of my lashes without dragging, pulling or poking. It provides the perfect degrees of length, volume and curl. The formula was perfect from the get go and not too wet and sticky. Just the right amount of product is on the brush to do each eye and there is no need for excessive topping up of the mascara (introducing more air into the product and making the mascara dry up quicker). 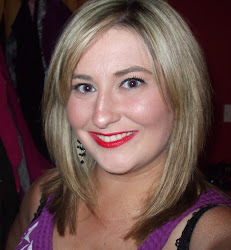 It stays in place all day long without smudging under my eyes, and the length, volume and curl last all day long. A full size of this will set you back €22. So as for the winner of this battle- has to be Urban Decay's 'Supercurl Curling Mascara' hands down. This is my new HG high end mascara. and I will definitely be repurchasing this over and over again. I think it is great value for money, and I strongly urge any of you looking for a new mascara to give this one a try- honestly I am as picky as they come and I absolutely love it. 10/10 for sure.